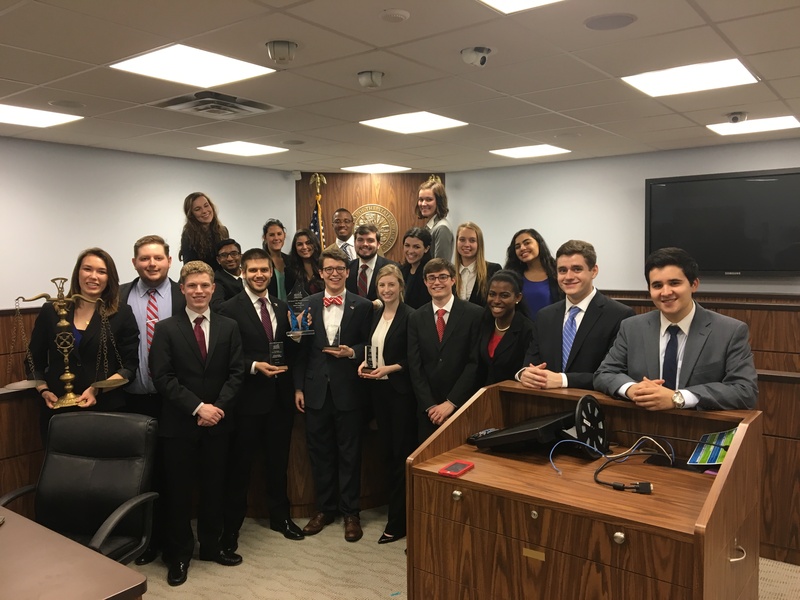 The University of Alabama’s Mock Trial Team took home the first place trophy at the Argo Invitational Mock Trial Tournament. The tournament was hosted by the University of West Florida in Pensacola, Florida on January 19-20. In addition to the two teams field by the University of Alabama, the tournament field included an additional 24 teams from Auburn University, University of Florida, Georgia Tech, Kennesaw State University, the University of North Alabama, and the University of West Florida.  The tournament was sponsored by Stetson University College of Law. For more information about the UA Mock Trial Team, visit their website: uamocktrial.com.